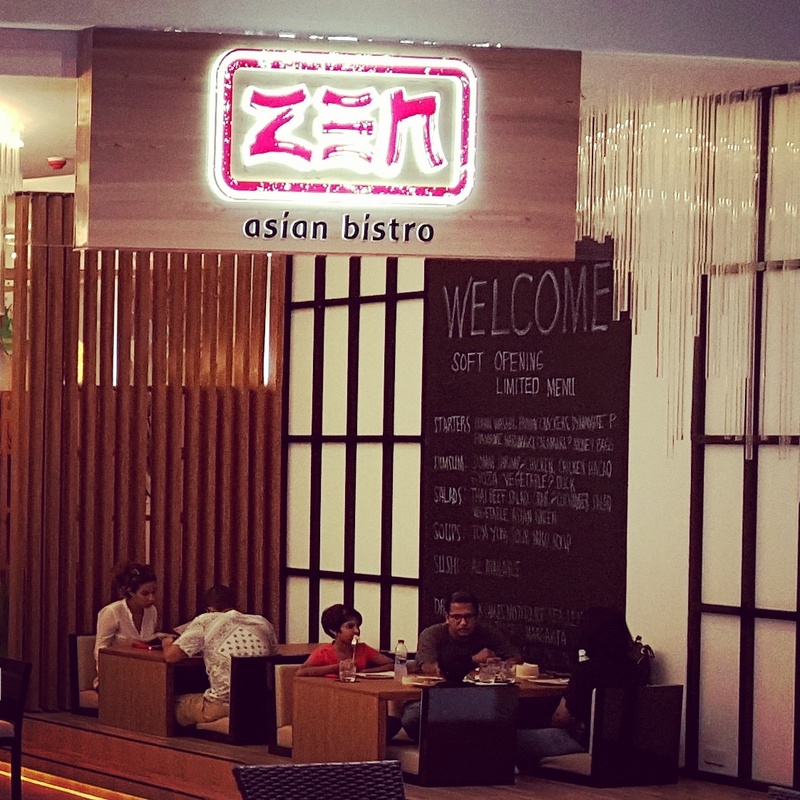 After the successful launch of Zen Asian Bistro, a far eastern casual dining restaurant with a twist on sushi, at the Oman Avenues Mall in June, Muscat Gourmet oversaw the opening of the second branch of its successful American fast-casual brand, Burger Station, at the same destination in late-August. Babak Golriz, Director, at the company, stated “We had ear-marked the Oman Avenues Mall as a focal point of our growth strategy. This is the 1st real purpose built shopping mall that matches standards set in the UAE, a benchmark for the region. We believe in this location and have shown that by launching two of our major brands here”.